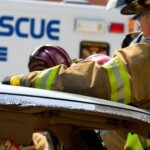 A car crash is a scenario that nobody would like to happen; still unfortunately, car accidents do happen. NHTSA reveals that In the USA alone over 30,000 deaths and more than 2 million people sustain injuries in road accidents yearly. If anyone caught up in a car crash what he should do instantaneously following the crash? 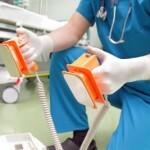 Call a car accident lawyer firstly. This is the subject we would like to respond in the subsequent lines. In case you’re involved in a car mishap, stay calm as much as you can, after taking few deep breaths, look around to assess any injuries to you or to your acquaintance (if any), if injuries are minor, then get out of your car and inspect your car thoroughly. In case wounds are of serious nature then stay remain in the car and just call the 911 with details of your location for required help. Driver’s always keep an Emergency kit in the dashboard compartment of their car that consists a cell phone with a camera, a notebook and a pen along with some first aid medical assortments. Your collected evidence is the key to any later proceedings of the crash including winning an insurance claim for the crash or for a positive police report. Take photos of the both cars involved in accident from all angles including the photographs of the license plate of the other car. Always take care of safety 1st, after taking photographs you should shift your car to road side in a safe area. Then exchange the all necessary details with the other driver involved in the car accident, the area of exchange contains details like name, address, license number and a cell number etc. Always note all the details of damages to your car serial wise. This will help you while settling the issue with the other driver or to obtain claim for damages from your insurance provider. 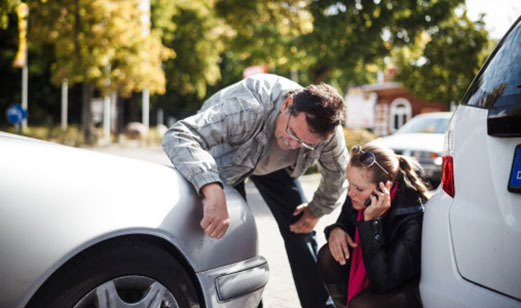 In case your car needs repairing work after the collision, you must call the police and informed them about the mishap and show them all the details and evidences you have gathered after the collision. You must be crash specific and never tell lies to the Policeman. The police report has played a pivotal role for to obtain proper insurance claim from your insurance provider and for any future legal proceedings you may desire to. The last but not least, who will pay for the damages? 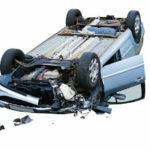 If the disaster was minor, both the drivers may settle the issue devoid of the connection of an insurance provider. However, be careful in doing that because once you have settled the matter without the consent of the insurance company, they will not be bound to compensate any later damage claims from you. One must have knowledge of the clauses of his/her insurance policy; this will help him/her to select the best option of claiming the damages from their insurance company. 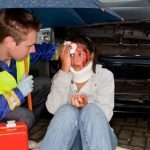 I’ve Been Injured in a Car Accident, What Should I Do Next? 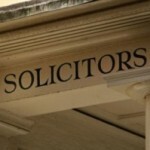 « Understand when you need the help of an insurance lawyer?